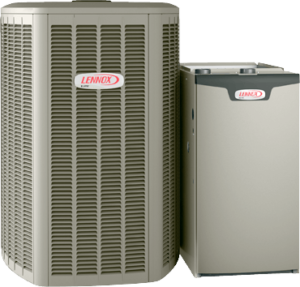 With oil and natural gas costs rising, selecting a heating system that will reduce your future energy consumption is the smartest investments you can make in saving energy. Efficiency is not the only reason for getting high Efficiency Furnace!. new high Efficiency Furnaces are so much quieter than the old type furnaces. They also produce more even heating and keep their temperature at more constant level. .
Before having a new heating system, you Must be sure that your home is insulated properly Improved insulation and window upgrades make for substantial energy and money-saving possibilities. Changing or upgrading just a single system, without considering the other factors will provide some savings improvement, but may not deliver the maximum possible benefit. A Home Energy Audit will give you a benchmark from which to make your decision and to measure your energy-saving progress. An energy audit considers many factors, including overall insulation, heat loss around door and windows, integrity of ductwork, use of ‘passive’ solar energy, and the overall efficiency of your heating and cooling systems.